Three people have been charged with capital murder in the shooting death of 4-year-old Ava Castillo. 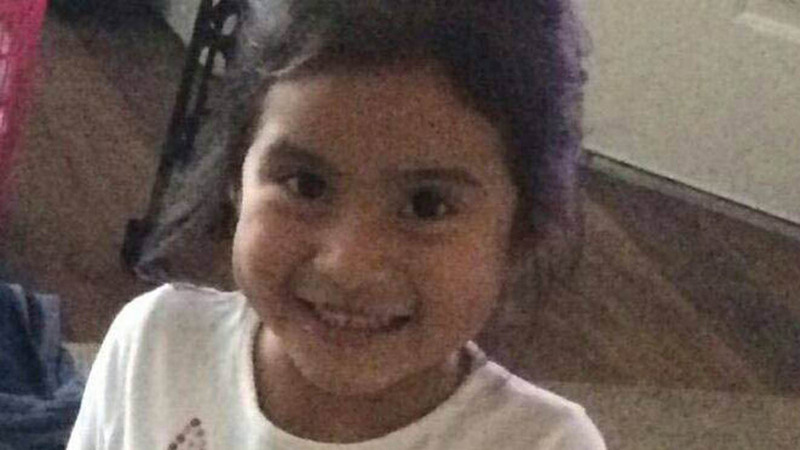 HARRIS COUNTY, TX (KTRK) -- Three men have been charged with capital murder in the death of 4-year-old Ava Castillo, the Harris County Sheriff's Office announced Friday. Sources tell Eyewitness News a juvenile is also under arrest. Authorities have identified the adult suspects as Marco Miller, 17, Philip Battles, 18, and Ferrell Dardar, 17. Friday night, Miller and Dardar didn't appear in court as expected, but a prosecutor revealed an anonymous tip first led investigators to Battles, aka Peewee. She said he then implicated Miller and Dardar. "They're just cowards, cowards," Julie Gomez, Ava's aunt, told Eyewitness News. Castillo was gunned down November 14 in the parking lot of her apartment complex in north Harris County during a robbery. Her mother was shot seven times. Her ten-year-old sister was grazed by a bullet. Both survived. 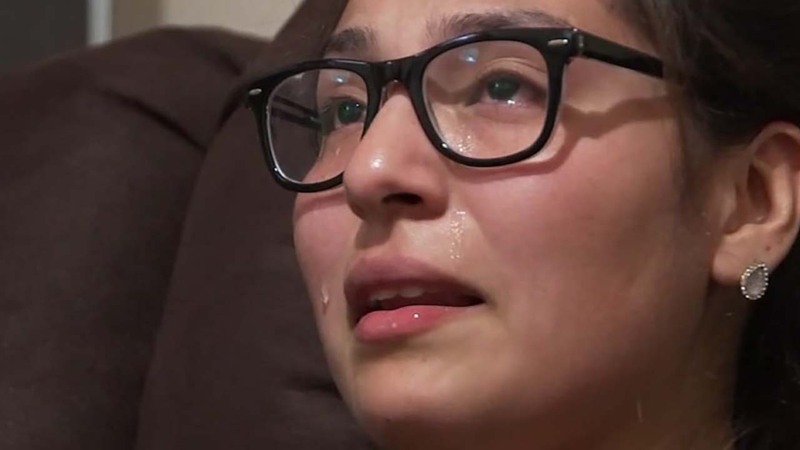 "I'm sorry I wasn't there to protect you like I wish I could," Diana Gomez, Ava's mother, said in an exclusive interview Tuesday. Investigators say the suspects are part of a crew, responsible for a number of other violent crimes that are still under investigation. Battles is also charged with capital murder in the death of 62-year-old Ignacio Ortega. Dardar was out on bond for three counts of aggravated robbery when Ava was killed. Miller has no prior record. The Harris County District Attorney's Office will have to decide whether to pursue the death penalty. "I'm for the death penalty, but that's too easy. That's too easy. You put a dog to sleep," said Julie Gomez. "They don't deserve that. I want them to live their miserable lives in jail for the rest of their lives." All are being held in jail without bond. Earlier this week, detectives talked to two people who they believed to be connected to Castillo's death.